The Holiday Fair was created in partnership by Epilepsy Toronto and local businesses as a way to create a vibrant new holiday experience for Toronto, while at the same time raising funds for epilepsy. A portion of the proceeds of the fair go towards supporting Epilepsy Toronto services. 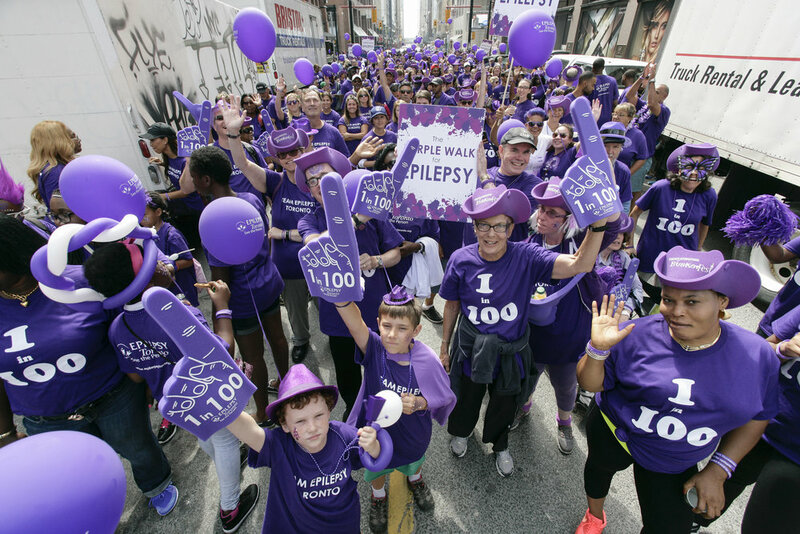 Epilepsy is the world’s most common neurological disorder, affecting over 40,000 individuals in Toronto. Over the past 60 years, Epilepsy Toronto has been the place where Torontonians living with epilepsy can learn more about their condition, get the help they need and be a part of a family of caring and supporting people. Epilepsy Toronto prioritizes individual needs, the importance of living as independently as possible and the benefits of community engagement. Our programs address all aspects of epilepsy from the first diagnosis of a child, to the struggles that young people face, to adult needs such as employment and relationships. Through Epilepsy Toronto’s programs, individuals can participate in trainings to build confidence and skills, share their medical concerns and challenges, discuss coping methods with people who understand, involve their schools or workplaces in awareness building, enjoy an outing with friends, learn about the latest epilepsy news and enjoy being in a place they can call home.